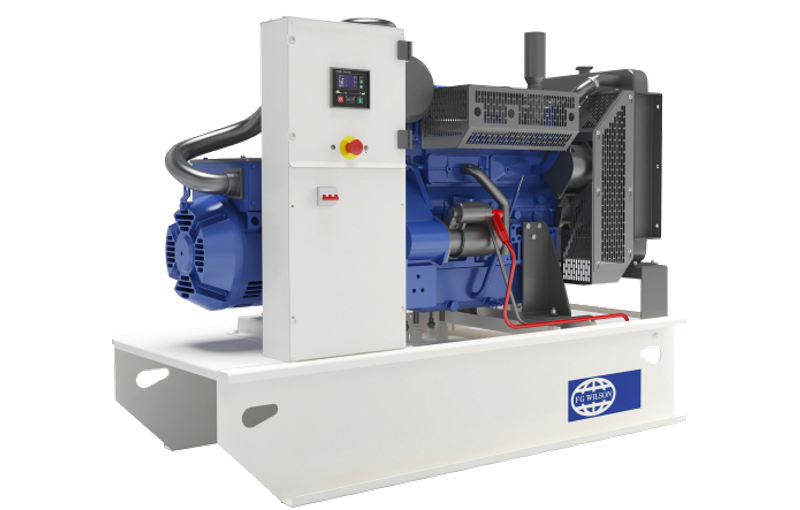 Our latest product range from 8.5 – 290 kVA provides uncomplicated power assurance with the quality excellence you’ve come to expect from FG Wilson. Choosing this range also means you are choosing superior availability and expert local support. Please select from one of the models below to get a full range of information.